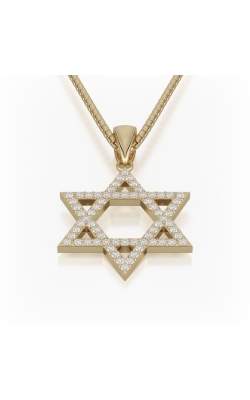 There is truly a diamond necklace for everyone. 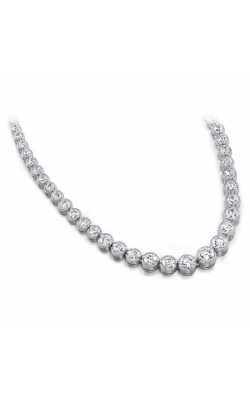 For every moment and for every event there is a diamond necklace that will go along with it. 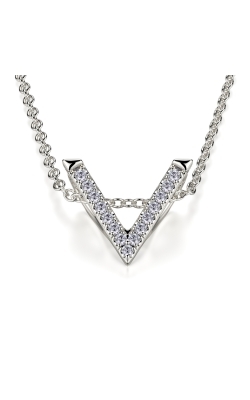 Take the classic necklace look to a new level with added diamond adornments. 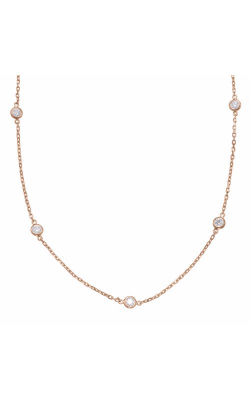 At MJ Christensen our selection of diamond necklaces come in a magnitude of metals include rose gold, white gold, yellow gold, and platinum and in a varying number of styles and designs from chain and circle to gemstone, halo, and pearl. 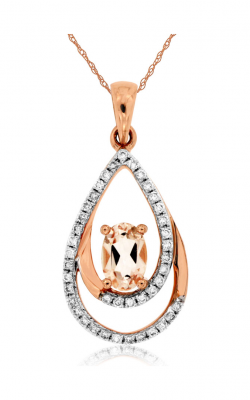 You will even find simple diamond adorned pendants in our expansive showroom. 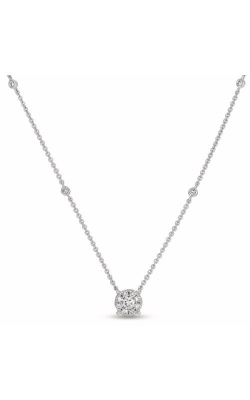 For a night out on the town, or a lavish evening in, adding a diamond necklace to your ensemble is crucial to exhilarating brilliance and high-fashion. In our showroom, diamond necklaces can be found from an expansive collection of todayâ€™s hottest designers. From Hearts On Fire, take flight with aerial and sky inspired pieces in their Aerial Collection. 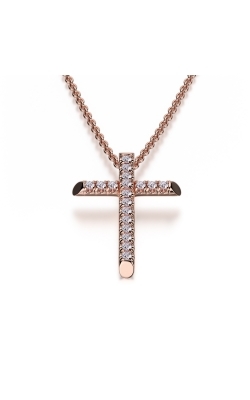 Their HOF Collection displays horseshoe and diamond dotted pendants to swoon over while the Effervescence and Divine Collection display diamond cross necklaces. 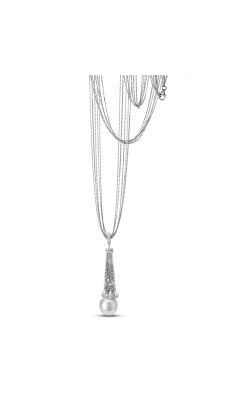 For those looking to combine two classic necklace designs, Mastoloni presents combination pieces of pearl and diamond. 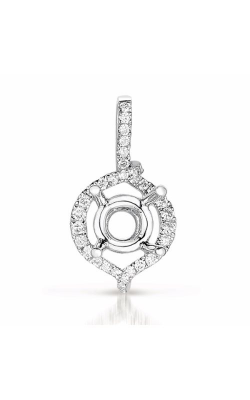 For those looking for strikingly shaped designs, Tycoon presents their circular designs in their diamond necklace pieces and Steven Kretchmer displays geometric designs with many featuring minimal diamond adornments in their necklace selections. From California, the west coast-based designer Michael M, radiates sophisticated designs in their diamond necklace selections. For truly standout pieces, Roman and Julesâ€™ mixed metal look in their Yellow Label Collection puts diamonds in the forefront of their already stand-out pieces with vibrant yellows mixing with vintage metals. These spectacular diamond necklaces speak to the true hearts of fashionistas and fashion lovers everywhere. 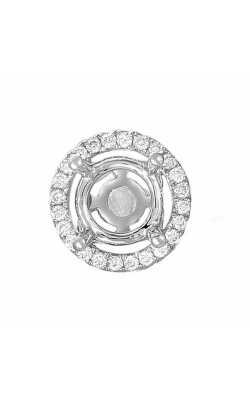 For regal fashion statement pieces, Royal Jewelry uses both diamond and other gemstone pieces in remarkable shapes and designs. 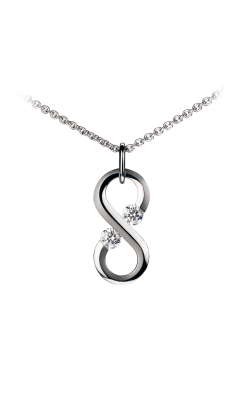 From S. Kashi and Sons, the elegant diamond necklaces are sure to melt hearts and steal eyes. 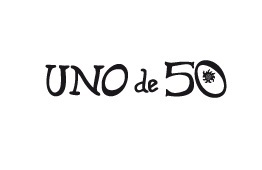 Located in Las Vegas, Nevada, our showroom carries an extensive collection of fashion jewelry and diamond necklace pieces. In our showroom you will find some of todayâ€™s most in-demand designers such as Carlex, Crownring, Noam Carver, and more. We are in the business to ensure you are 100% satisfied with your fashion jewelry selection and with our Risk-Free Shopping policy, you will shop with confidence. 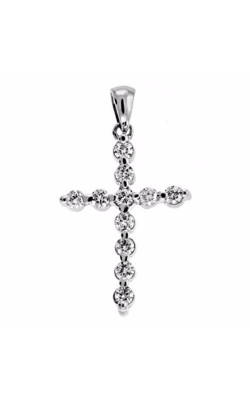 To help you get the fashion jewelry piece of your dreams, we also offer 0% Financing options for you to get your dream necklace when you want it. Even after you find the piece of your dreams, we look to help the longevity of your jewelry with services like repair and even appraisal services. 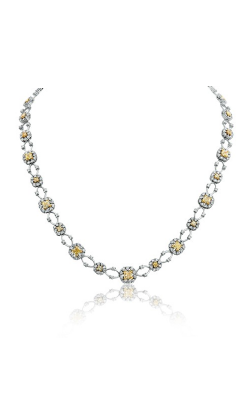 Find the diamond necklace that you and everyone who witnesses it will remember forever.